A NEW Powerful Solution from Blue Ridge Energy! 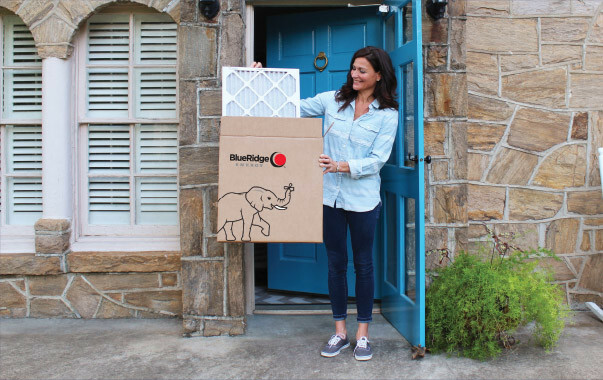 FilterEasy delivers air filters to your door, based on how often they need to be changed, at a price you'll love. Each delivery is a reminder that it's time to replace your dirty filters, which can help lower your electric bill by as much as 5 to 15 percent.